Stylish granddad shirt in waffle knit for the selective and trend-conscious craftsman. 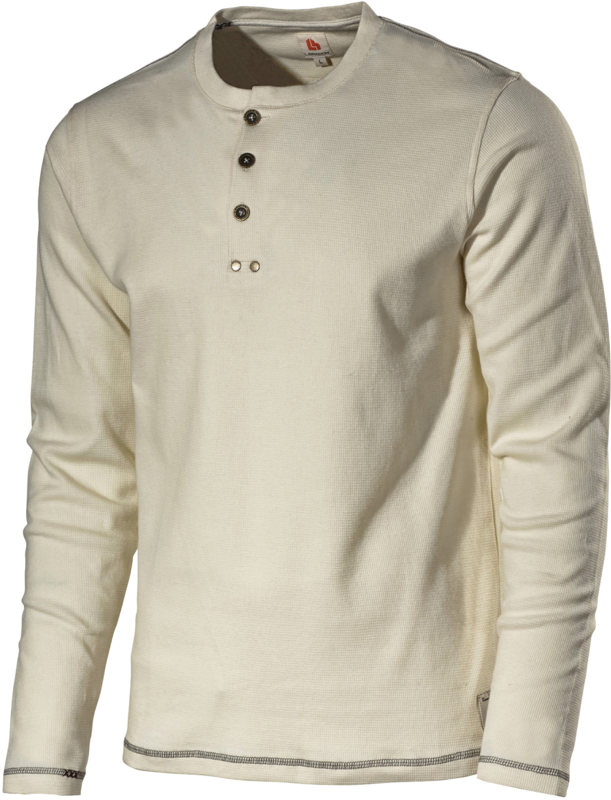 Waffle-knit cotton with design details. Placket with studs for reinforcement. 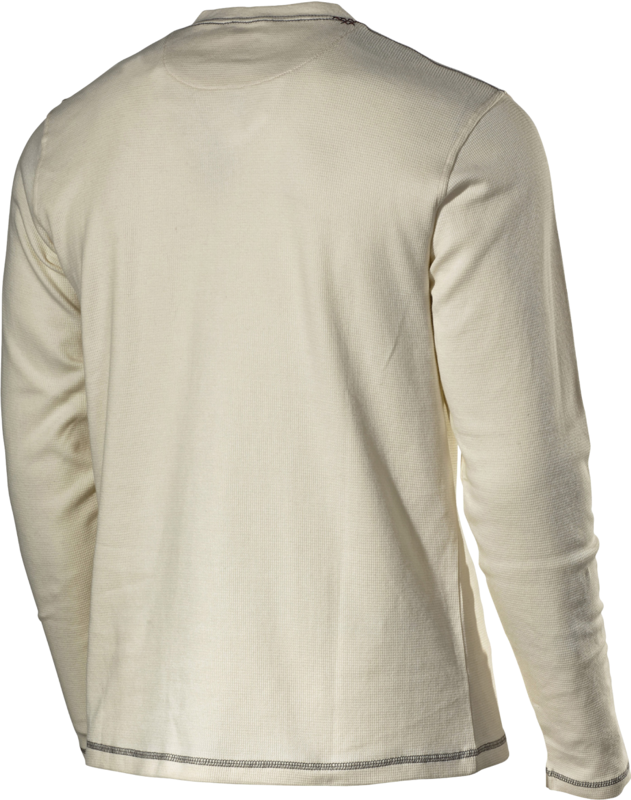 Straight hem at sleeve and waist. Material and weight: 100% cotton. 215 g/m².